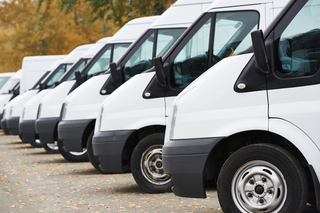 If you’re running more than three cars, vans or lorries, then fleet insurance is the most cost effective and efficient way to protect your assets. From private collectors to courier companies and hauliers, contact our experienced fleet team and let them do all the hard work for you – finding the right cover to suit your fleet and its usage at the most cost effective rate. Suitable for: haulage contractors, removal companies, courier companies, delivery vehicles and private collectors. As a vehicle insurance customer of ours, you’ll have access to our Claims Assist Service – a 24/7 one-stop number for immediate help and ongoing assistance with your claim.